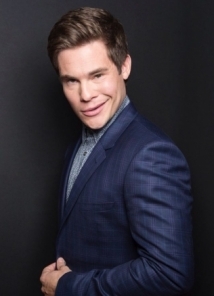 Adam DeVine is best known for his scene-stealing role in the Pitch Perfect films. He is a member of a sketch-comedy group that created the Comedy Central series 'Workaholics'. DeVine stars in The Intern and Mike and Dave Need Wedding Dates.